In this incarnation of the series, Tarzan will be re-assimilated into society, where he is asked by the Queen of England to investigate the wrongdoings of a warlord in the Congo. 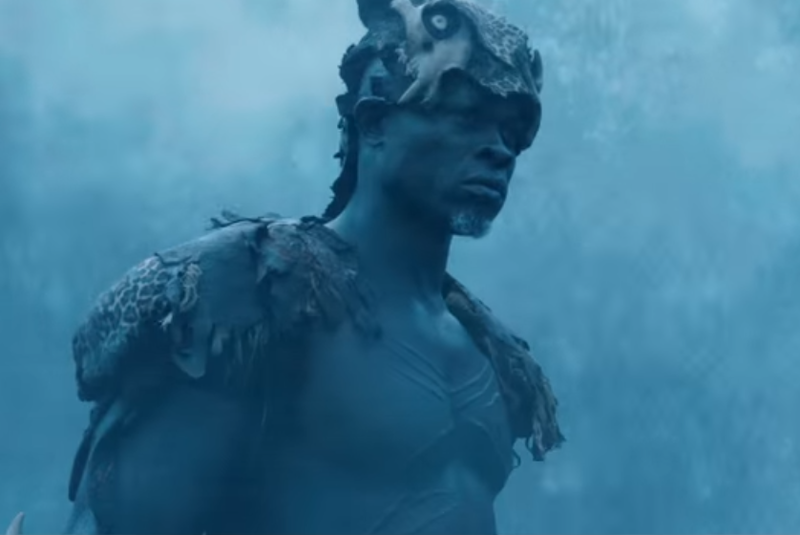 Hounsou plays Chief Mbonga, the warlord who controls a massive diamond mine and uses the superstitious fears of his people to his own ends, with the help of a witch-doctor. The Cruel African warlord has been a character of interest in many TV and movie plots such as Idris Elba in Beasts Of No Nation and Law & Order SVU's "Hell" episode where A former African child refugee's throat is slashed, and SVU connects the case to a Ugandan Warlord who fled to America pretending to be a teacher. To many the warlord is a character viewers love to hate and we are interested to see if Djimon Hounsou will receive rave reviews for being evil. "The Legend of Tarzan" as the movie is officially titled, will be released in July 2016.